There are quite a few dotted around Paris too, although I've never seen anyone actually play any music in them. I love Victorian bandstands, both their architecture and their social history. For family groups who didn't have the money or the inclination to go to more formal musical centres, bandstands in public parks were a perfect opportunity to hear music and socialise. Australian country towns have some gorgeous bandstands still in place, but I wonder if it is possible to locate their designers or site of manufacture. I must think about it some more. 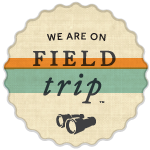 I created a link to your post, many thanks. There are still many questions to ask about which families patronised the music? were concerts held in winter indoors? who paid the musicians? why did the interest in bands eventually stop? how patriotic was the music? Good point about the gangs of youths! I didn't know Paris had bandstands, I'll keep an eye out next time I'm there. Hels, those are good questions. 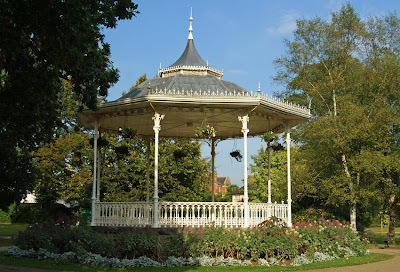 In Britain, the popularity of bandstands was connected in part to the growth of the brass band movement which perhaps suggests a relatively socially diverse audience. I'll look for more info, though. 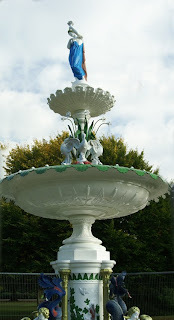 It might be worth following the link from Vivary Park bandstand to a directory of ironwork as I've a feeling some of the Scottish firms did ship to Australia too! Fascinating post. 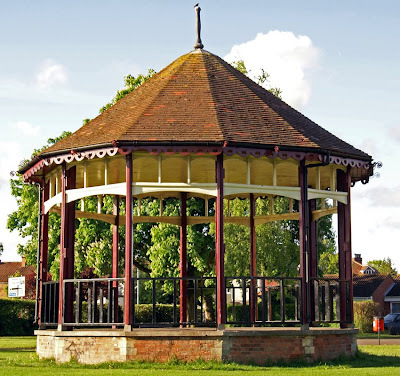 I've always admired bandstands, especially the lovely Victorian iron ones, but never known much about their history, so if you do make further discoveries, it would be great to know. Thank you - having researched this post, I'm now fascinated by them so will hopefully be doing further posts later. Bandstands - by Paul Rabbitts, to be published by Shire Productions in February 2011. It has it all! !